The COBRA farm bins allow you to work in the best conditions on the road, in the fields or tipping. 19.5 T, 22 T, 23.9 T, 29 T and 32 T GVW. a body of 2.25 m width. Very good rigidity of the Fund. We manufacture COBRA farm trucks with steel HLE (high limit elastic) for better strength. Many Poles, the central band and the bottom of Fund composed of tubes of 200 x 100 mm with longitudinal reinforcements are the guarantee of the sustainability of your trailer. Adjustable door lock and the rubber seals which are fixed in removable stainless slides allow you to transport all types of products in optimal conditions. The widest chassis on the market. The very wide chassis (1 160 mm) of agricultural dumpsters COBRA composed of 300 x 100 mm tubes offers real adequate stability in transport or tipping of grain, silage and manure situation. the risers silage ranging from 400 mm to 1 200 mm in height in steel or aluminum to increase the capacity of your agricultural trailer,. wheels in sizes and profiles suitable for all types of use. 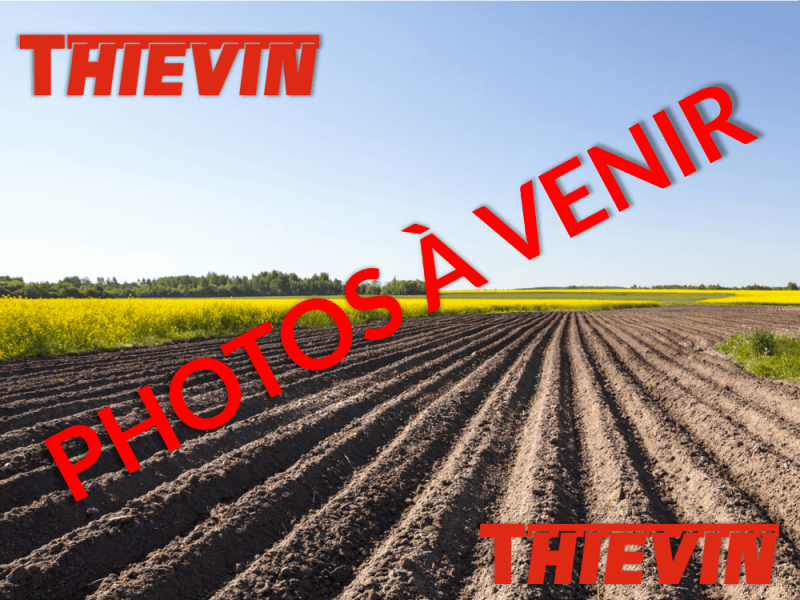 THIEVIN', french manufacturer of agricultural trailers is a recognized player in the market. Each of our products is designed and built in full on our production site in the Great-West. We assure you a listen and a fast and efficient service in all circumstances. The COBRA 140 is the first model of the range of agricultural trailers COBRA. The Taylor company offers, in its range of agricultural trailers COBRA, the COBRA 160. This model, which has a GVWR of 22 T, is available in three lengths (5.90 m / 6.20 m / 6.70 m) to accommodate all your needs. The range of agricultural trailers COBRA, include its many models the COBRA 180. With a GVWR of 24 T, it is available in 4 lengths (6.20 m / 6.70 m / 7.20 m / 7.50 m). The COBRA 210 is the largest model of the range of agricultural trailers COBRA in two axles. This model, which has a GVWR of 29 T, is available in three lengths (7.20 m / 7.50 m / 8.00 m), you will be permitted to transport large volumes. The COBRA 240 is the latest model from the range of agricultural trailers COBRA, she has a GVWR of 32 T. This model is available in four lengths (7.50 m / 8.00 m / 8.50 m / 9.00 m).